The fieldhouse came alive with sounds of softball on November 11, 2018. 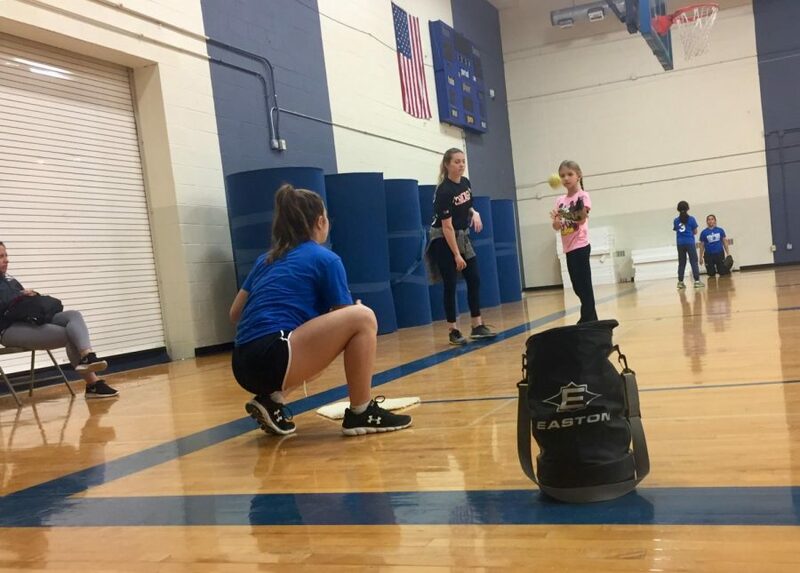 Two professional softball players from the Chicago Bandits, pitcher Shelby Turnier and outfielder Sammy Marshall, came to Riverside Brookfield High School and ran a softball clinic for young girls in the RBHS community. Turnier, originally from Palm Beach Gardens, Florida, played softball in college, was drafted to play on the Bandits, and was a pitching coach at the collegiate level for 2 seasons at the University of North Florida. While she and Marshall are both on the Bandits, the professional softball league does not pay well enough for it to be considered a full-time job, ergo they run these clinics. 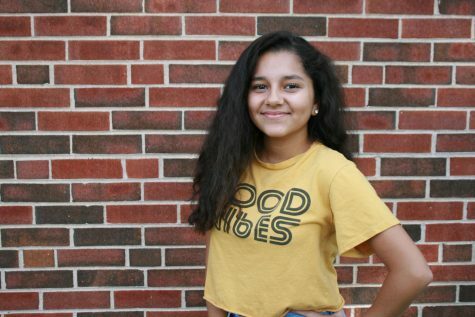 “My number one goal in life is to be able to impact as many kids as I can through the platform that I have been given,” said Turnier, explaining how important working with these girls is to her. Varsity softball coach, Doug Schultz, started these clinics last year and is continually working to improve them and bring more girls in, starting by hosting professionals. Later this year, these clinics will be run by the RBHS softball coaches and an outside pitching coach. He hopes to make these clinics a place for young girls to see that there is a life in softball after high school. 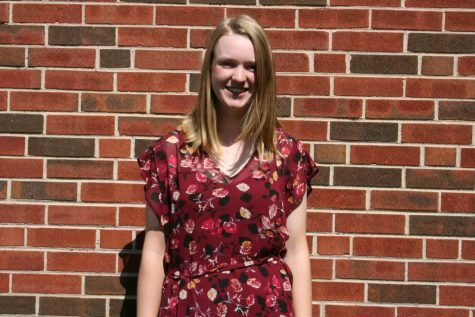 Turnier’s attitude toward the girls has already impacted senior Varsity softball player, Gillian Gaines. Gaines recognizes that because there are only two professional softball teams in the National Professional Fastpitch league each with a 26 person roster, the chances of making it big are slim. “To have the girls here who have the wisdom, who have been through college, and are in the big leagues, it’s a great opportunity and a great honor to listen to them,” said Gaines. Taking knowledge from the professionals, RB’s players are looking forward to tweaking their practice routines according to the tips and tricks from Marshall and Turnier. Moreover, the professionals set examples for the girls on how to teach softball to younger generations. “We get to learn things [here] that we don’t get to see in other practices… it’s a new perspective,” said returning team member, Elizabeth Murphy. Softball has not been an Olympic sport since 2008, but will reappear at the 2020 Summer Olympic Games. With this addition to the program, teams from across the world, including Australia, Canada, and China, will be coming to the United States for stronger competition in preparation of the Games. Much like the better competition the professional teams will have, RB softball will be facing improved competitors this season. Schultz anticipates that RB will still have a successful season this spring as 7 out of 9 of their starters will be returning. Hi! Welcome to Chili's. I like food and vines. If you ever need to contact me, don’t know why you would, but email me at [email protected]hs208.net.